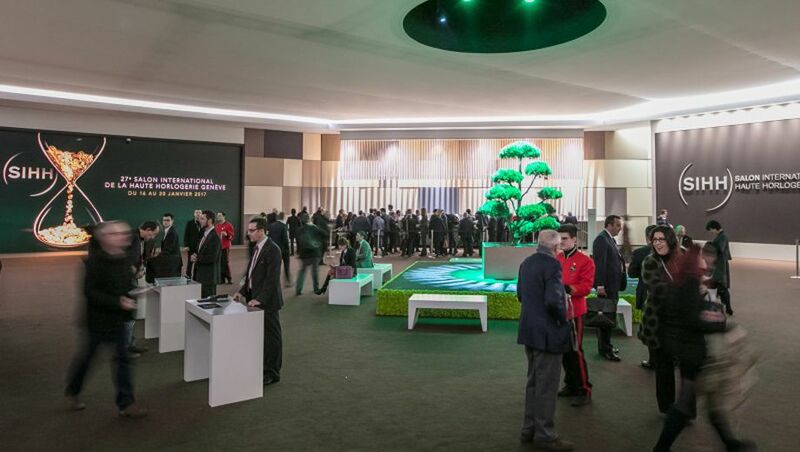 Geneva's annual Salon International de la Haute Horlogerie, or SIHH to make it less of a mouthful, is a mecca for the makers and lovers of mechanical timepieces. Trends on display this year: a return to more complicated watches after several years of simpler pieces, yet case sizes appear to continue to be scaled down, and designs will look more vintage. Blue-on-blue colorways show no sign of slowing, nor do efforts to produce more and more movements in-house. Here are a handful of highlights in thje shape of six new watches we can’t wait to get on our wrist. 2019 will see IWC roll out new models in its most emblematic and successful line, the Pilot’s collection. These will include the Pilots’ Watch Double Chronograph Top Gun Ceratanium – the first in the company’s Top Gun sub-brand. Developed in collaboration with the U.S. Navy’s fighter pilot school, it puts a split-second-caliber chronograph into a Ceratanium case. (This patented composite material combines the lightness and toughness of titanium with the scratch-resistance of high-tech ceramic.) 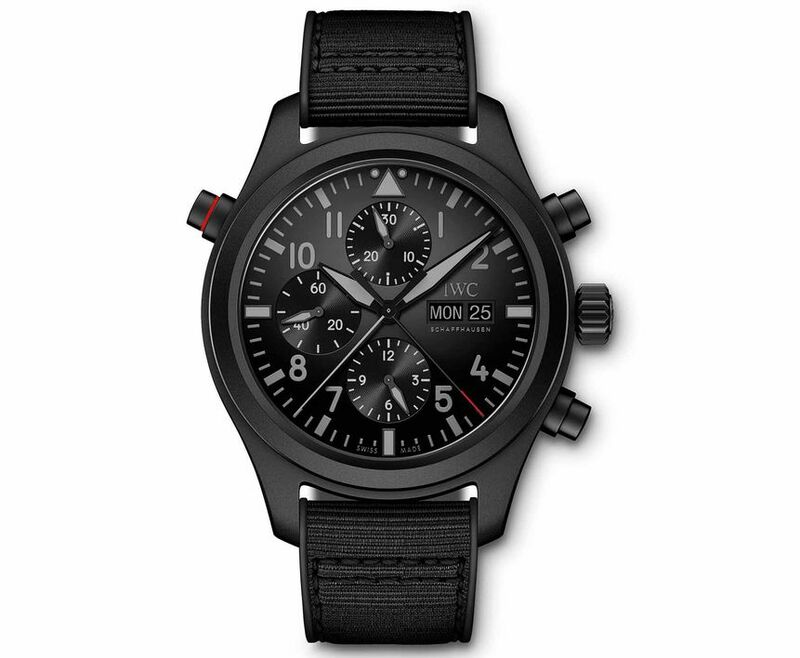 It’s also the brand’s first all-black Pilot’s watch. Parmigiani Fleurier unveiled the latest entry in its flagship Toric Chronometre collection, whose cases have been famously designed by brand founder Michel Parmigiani, inspired by ancient Greek columns and other architectural examples of the golden ratio. The new model has a captivating slate gray dial with a hand-guilloche pattern that evokes the look of a pine cone, an example of the golden ratio found in the natural world. An in-house-made, chronometer-certified movement drives the javelin-shaped hour and minute hands. 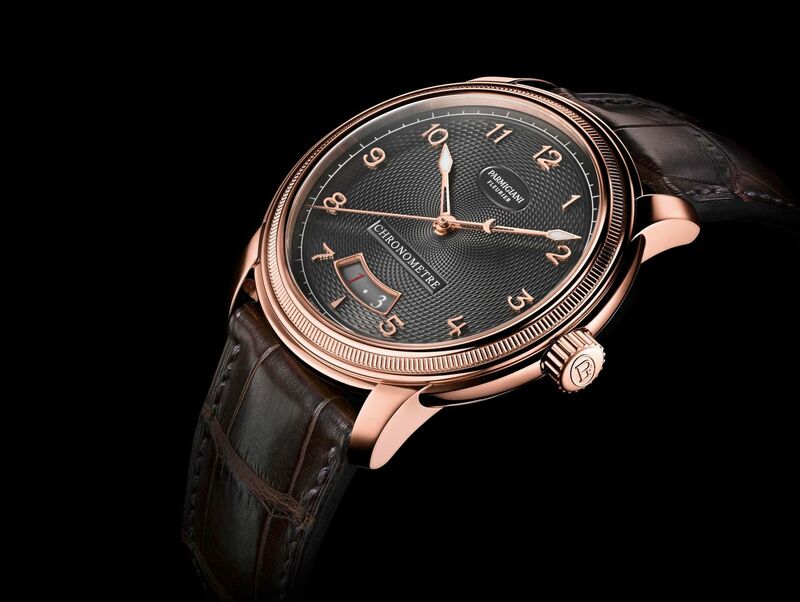 Master jeweler and watchmaker Cartier seized on SIHH to introduce an entirely new collection of tonneau-shaped (ovoid) timepieces called Privé, inspired by a pioneering watch design from 1906. The double-bracketed, oblong curved cases hug the contours of the wrist, with smoothly flowing bezels and winding crowns topped with cabochons. The most horologically complex Privé model is a skeletonized, rose-gold watch with a movement divided into two independent mechanisms, each hosting a separate time zone display. 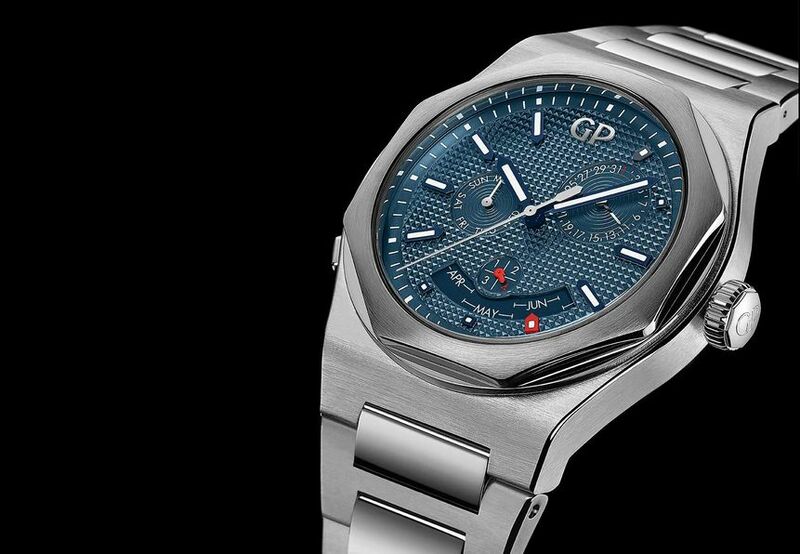 Girard-Perregaux is taking its relaunched Laureato collection, a modern revamp of a fondly remembered 1970s model, to its highest level of complexity with the Laureato Perpetual Calendar. The octagonal bezel that made its “me-decade” predecessor a standout frames a blue dial with the clous de Paris hobnail motif, here with an unconventional but eminently legible layout of subdials for the calendar functions. 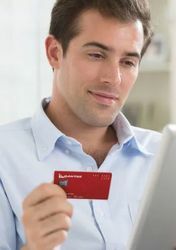 A user-friendly pusher at 8 o’clock quickly advances the date. Montblanc continues to move beyond its role as a purveyor of fine pens and stake a claim as a high-end watch manufacture with its Star Legacy collection, whose stylistic cues come from chronograph pieces produced by Minerva, a historically significant watchmaking atelier Montblanc acquired in 2006. 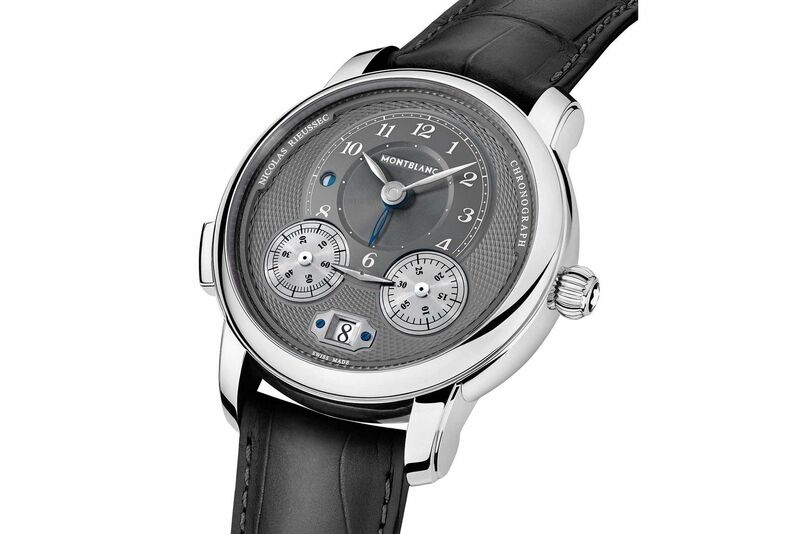 Among the novelties are two pieces in the Nicolas Rieussec family, with dials designed to resemble a 19th century “time writing” device, named for its French inventor, that was used to time horse races. 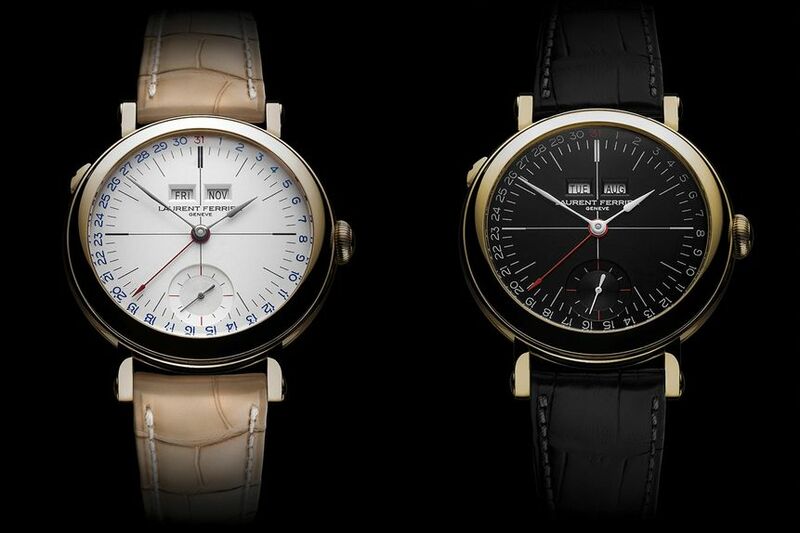 Iconoclastic independent watchmaker Laurent Ferrier, a former technical director of Patek Philippe, won the Men’s Complication prize at 2018’s Geneva Grand Prix – the Oscars of watchmaking – with his Galet Annual Calendar School Piece, a tribute to his days as a student. The outwardly simple but inwardly complex timepiece is now offered in a new “desert sand” yellow-gold case with a choice of two new opaline dials, inspired by the sober look of classical chess boards, in black or white. Comment on "Six top watches from this year's SIHH Geneva show"